There is an average of 132 tornadoes that touch down on Texas soil each year, with certain areas being struck more than others. Tornadoes occur most frequently in the Red River Valley of North Texas. With this information in mind, we recommend protecting your family from these life altering storms by installing a tornado shelter for your Texas home. 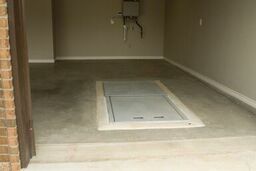 We have designed underground storm shelters as well as above ground safe rooms that you can depend on no matter where you live in Texas. 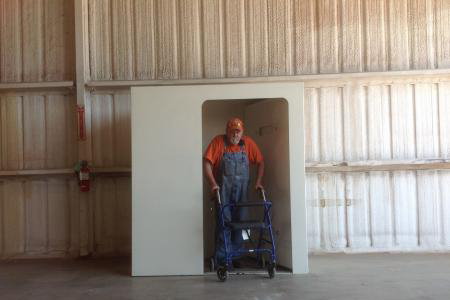 All of our storm shelters meet or exceed FEMA standards and the bolts can withstand up to 10,000 pounds of shear strength! 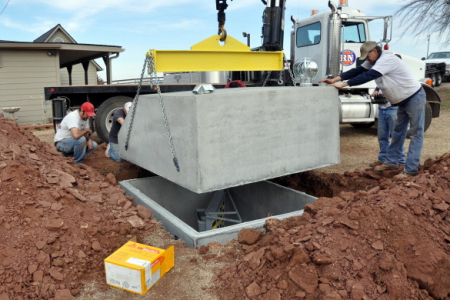 If you would like to get started in the process of buying a storm shelter in Texas, or have any questions, contact us today! Want more information about storms in this area? Get Texas Tornado Facts here.